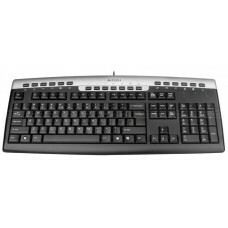 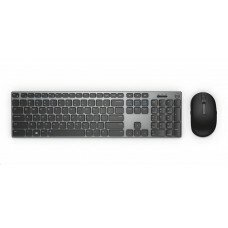 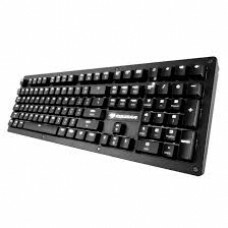 Computer keyboard is an input device that has arrangement of buttons or keys with printed characters & symbols are usually function through single press for typing text and numbers, actions or execute computer commands. 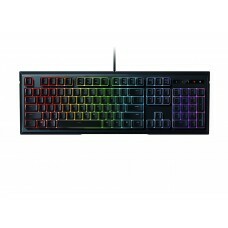 Presently, it has become a primary control device for gaming in PC games featuring with special characteristics such frequent keystroke & combinations. 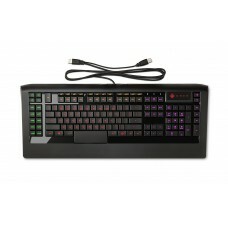 Keyboards for gaming can be classified by the switch technology that determines the key response & command speed. 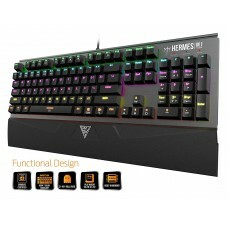 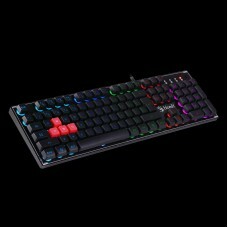 Latest keyboards use hybrids of various technologies but many companies such as Razer, Gamdias, Logitech, Thermaltake, Cooler Master and SteelSeries focusing on mechanical keyboards for gaming because of its longer lifespan & replacement facility of keycaps while required. 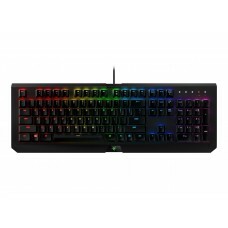 For example, Razer provides the best mechanical keyboard for typing ensuring 60 million clicks per switch with many gaming features. 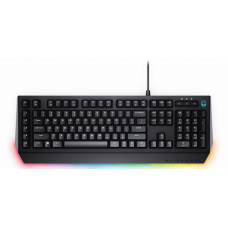 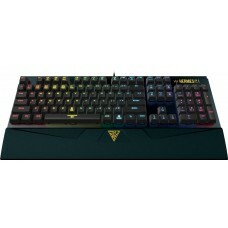 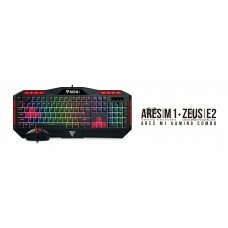 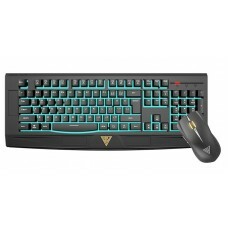 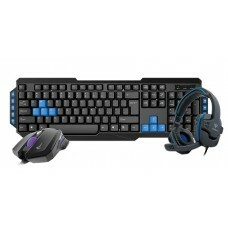 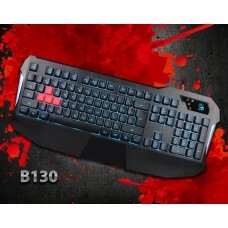 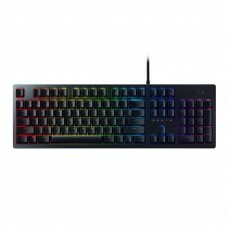 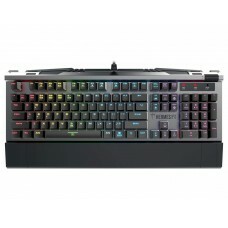 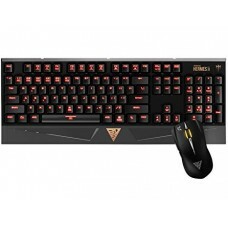 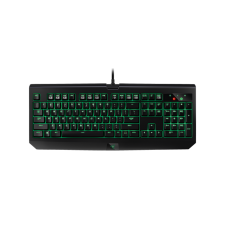 Star Tech offers best Bluetooth, wired & wireless gaming keyboards under the range. 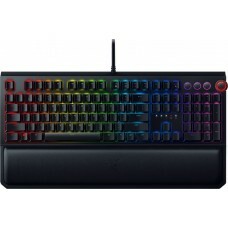 Razer & Gamdias provides RGB Backlit, multi-color, water & dust resistant, Red, Blue & Green switch mechanical and keyboard, mouse & headphone combo for gaming. 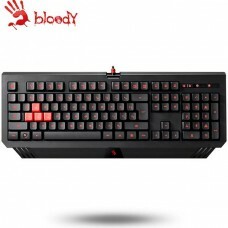 Among the other brands A4 TECH Bloody, Dell Alienware and Rapoo ensures the variety with best price in the market of Dhaka, Chattagram, Rangpur, Rajshahi & Sylhet. 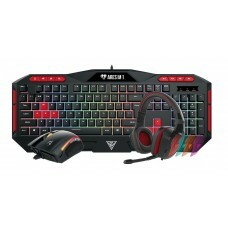 Now you can order online and have the best gaming device at your hand in any place inside Bangladesh.